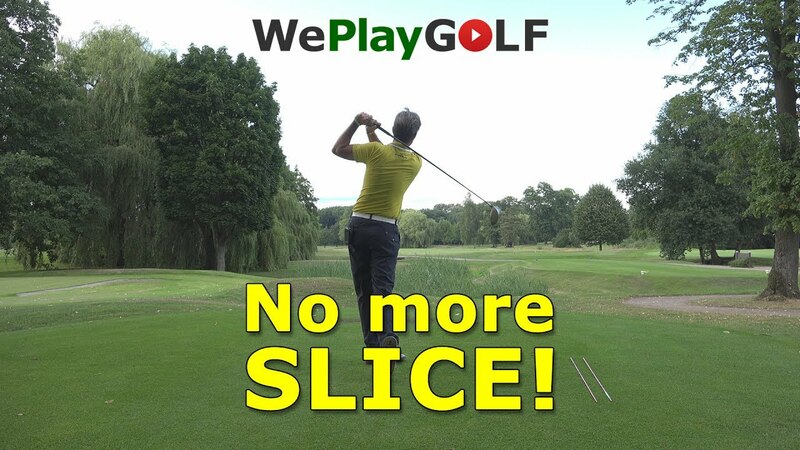 Video: How to fix your OUT to IN golf swing and get rid of that slice? 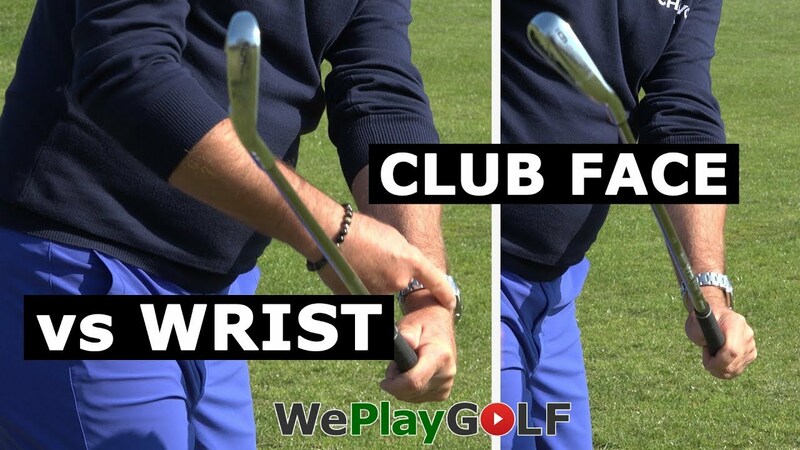 If you slice the golf ball, you might swing your club from out to in. 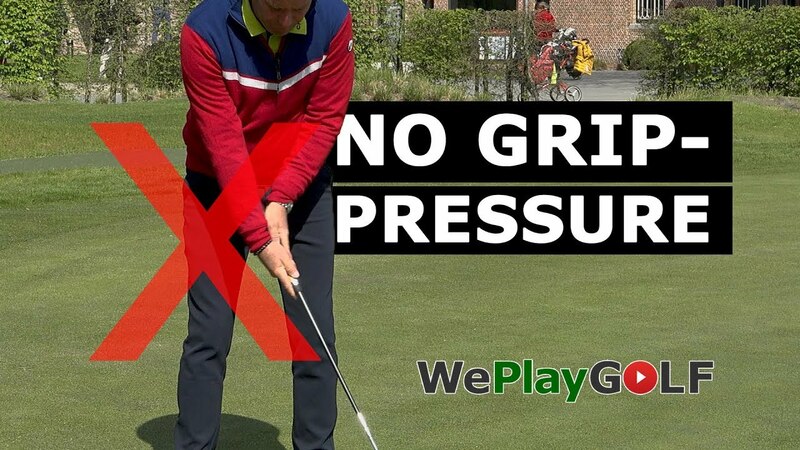 To fix that problem, there is an easy trick to practice and feel you can get an in to out swing and make a nice draw. This is only a practice! 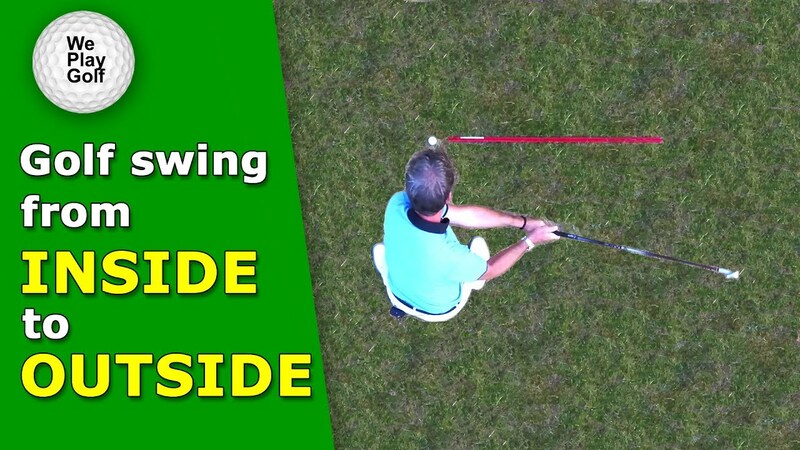 If you place the ball above the feet, you cannot swing from out to in, because you would hit the ground first. 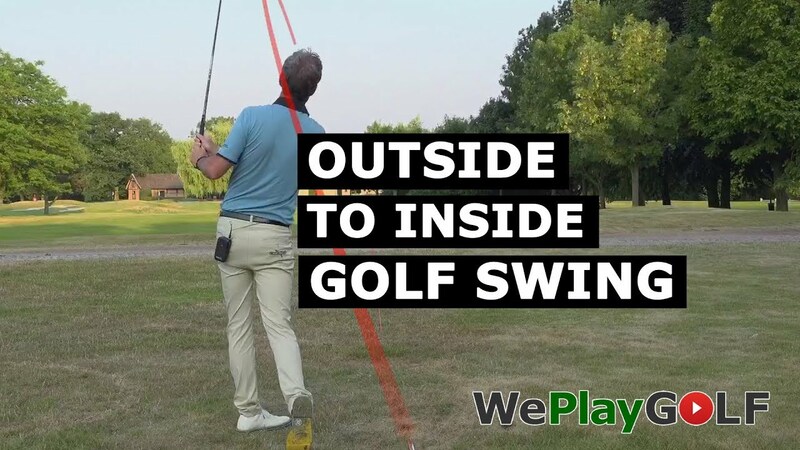 You have to swing in a more shallow plane and automaticly the club will travel from in to out. 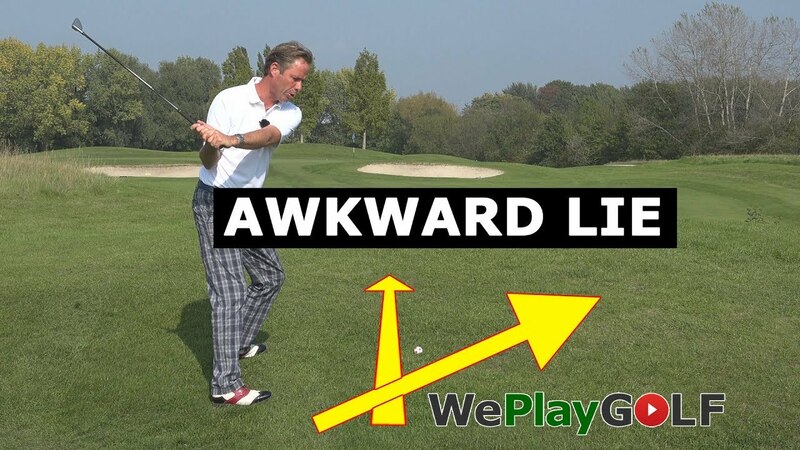 After hitting many balls like this, you can practice more on flat grounds.